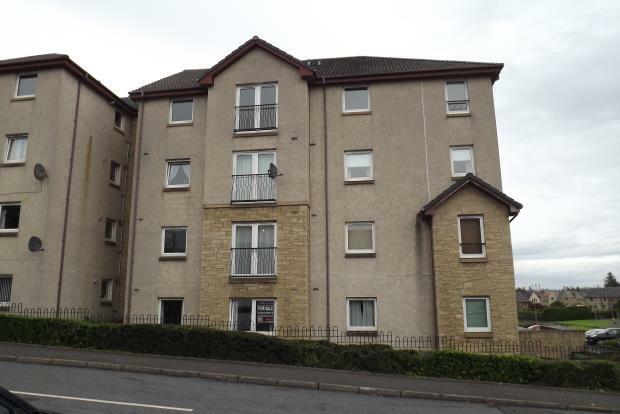 2 Bedroom Flat To Rent in Falkirk for £475 per Calendar Month. Attractive unfurnished two bedroom first floor flat situated within a popular development close to the town centre. This modern flat is situated only minutes drive to motorway access for the M9. Comprises of a good sized lounge with a juliette balcony. 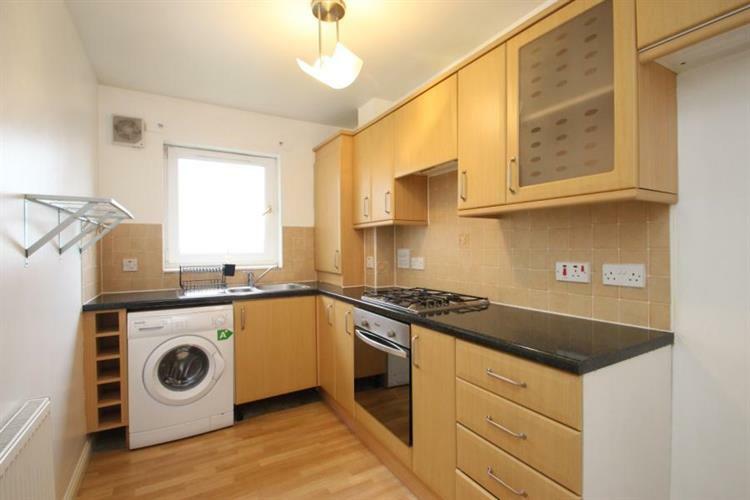 Fully fitted kitchen with washing machine, gas hob and electric oven (a fridge/freezer could be supplied if required). Two double bedrooms, the master with an en suite shower room, the second room also has a juliette balcony. Family bathroom with a white three piece suite. Gas central heating. Double glazing. Allocated parking space. Council tax band - D.